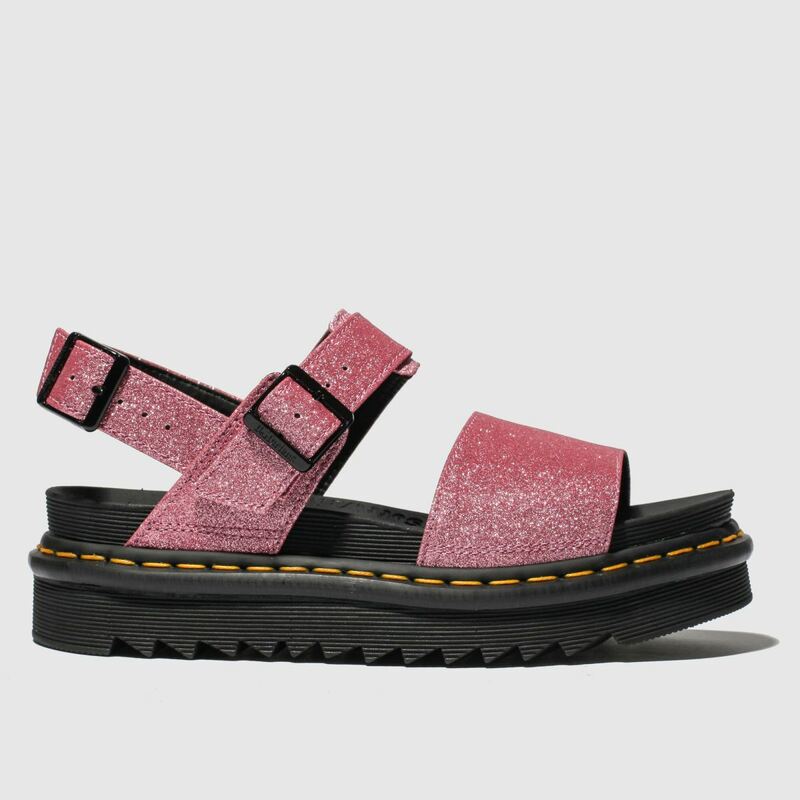 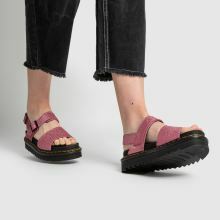 Dr. Martens do sandals with tough details and enough attitude to last you all season. 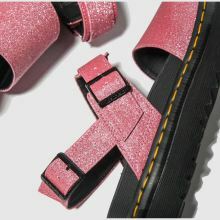 The Voss Sandal arrives with pink glitter adorned foot straps for a statement look while oversized buckles allow adjustable wear. 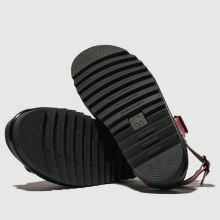 A razor-edge 5.5cm platform finishes.